Drive your career to the next stop with a Diploma of Automotive Technology. RPL qualifies you using prior learning, knowledge and experience. 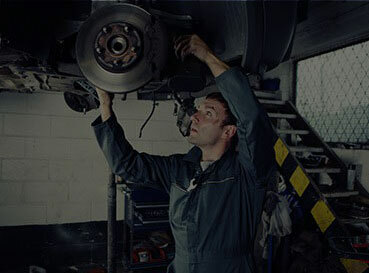 Diploma of Automotive Technology reflects the skills and experience of an individual working in the automotive service, repair and retail industry, performing vehicle diagnositics, analysis, evaluation, design and modifications.